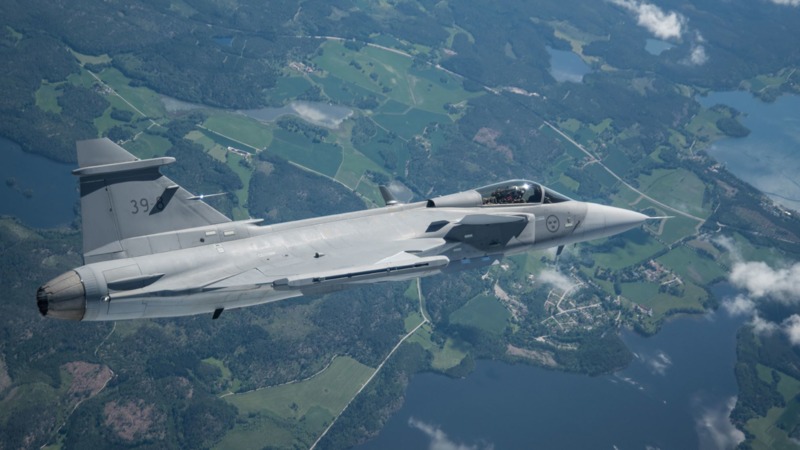 ORLANDO, Fla. Saab officials selected DiSTI's Corp.'s VE Studio to build a virtual maintenance trainer (VMT) for the company’s Gripen E aircraft. Leveraging VE Studio, the Gripen E project management team will be able to train their existing staff to use the platform for creating the aircraft’s VMT. This provides them with control of the training content throughout the aircraft’s lifecycle allowing them to adapt to engineering, equipment, and procedural changes that take place during the initial deployment, through flight trials, into final customer delivery.